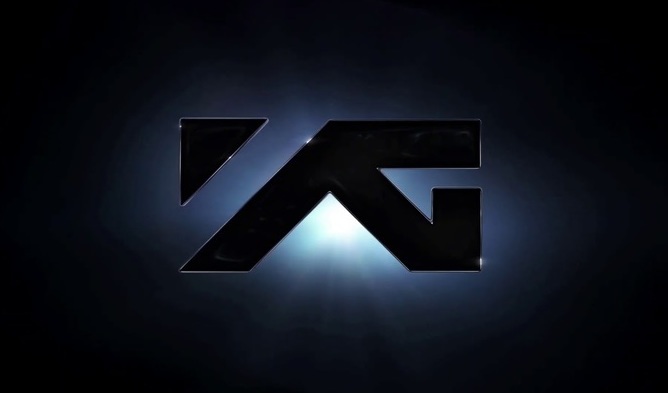 YG Entertainment’s upcoming new boy group Treasure is one K-Pop idol group to look forward to this year among other hyped rookies such as ITZY and TXT. 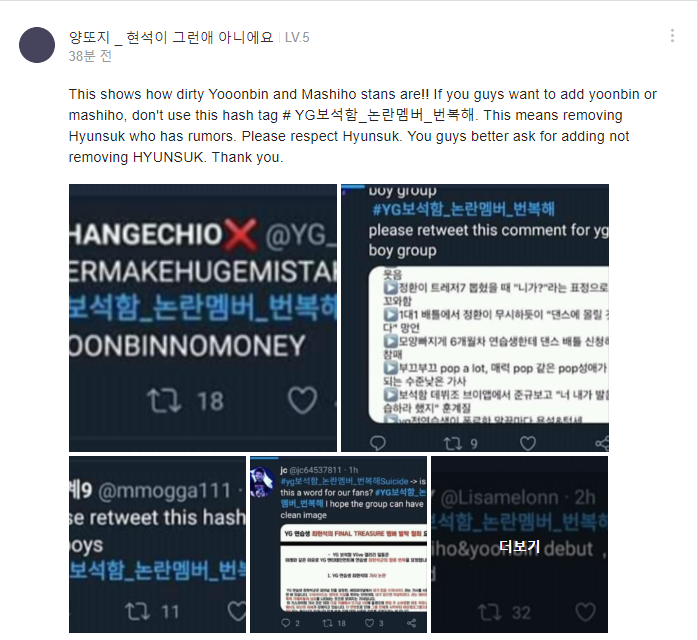 But one of the group members, Choi HyunSuk, is already being hated on by South Korean netizens. 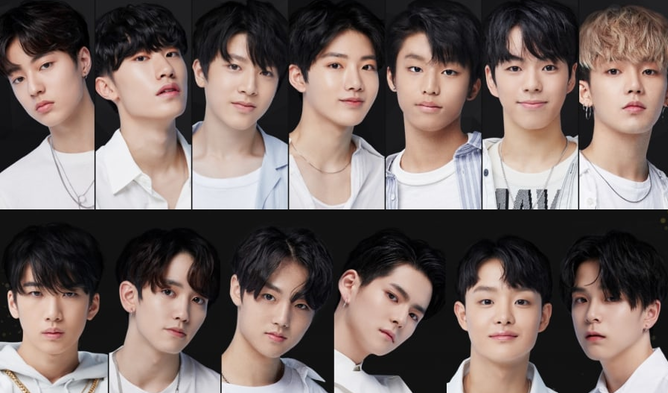 It seems that many K-netizens were hoping that Ha YoonBin would make the debut lineup and expressed their disappointment in Choi HyunSuk becoming a finalist on ‘YG Treasure Box’. The hashtag #YG보석함_논란멤버_번복해 has been spreading ever since as an attempt to try and force YG Entertainment to reconsider their decision in selecting Choi HyunSuk. 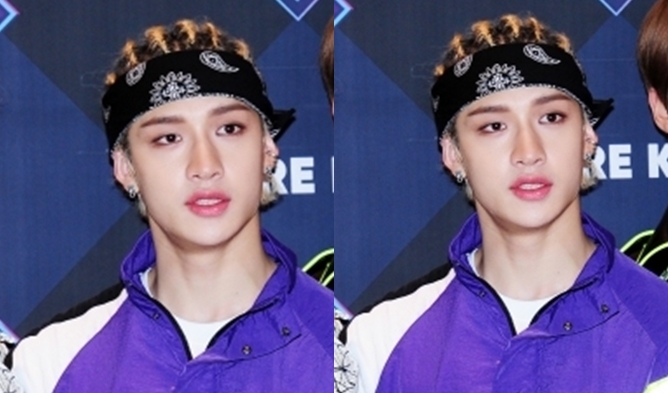 Many South Korean netizens think that HyunSuk is too old to be debuting as an idol and that he doesn’t have the visual factors either. 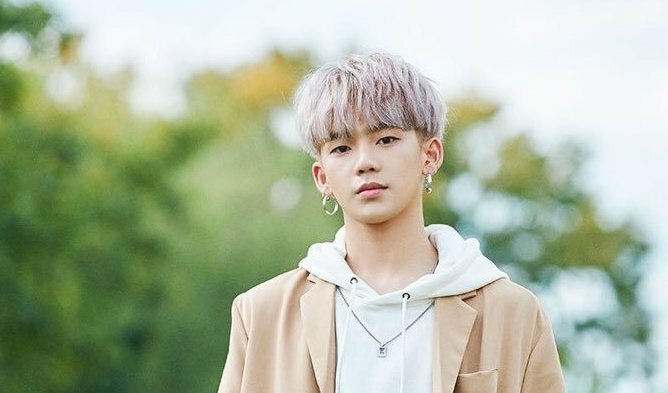 There were also rumors of HyunSuk being a bully in the past as well. But, of course, fans were quick to defend HyunSuk by stating that he is the most versatile trainee as he can sing, dance, compose, and produce as well. 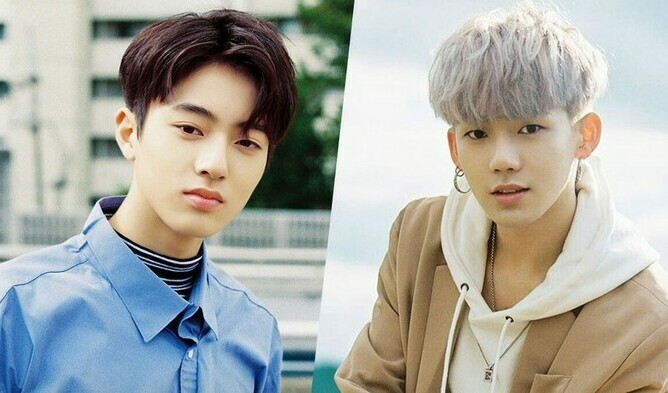 In addition, they have shot back at the netizens who are currently against Choi HyunSuk by saying that the bullying rumors simply have no supporting evidence. 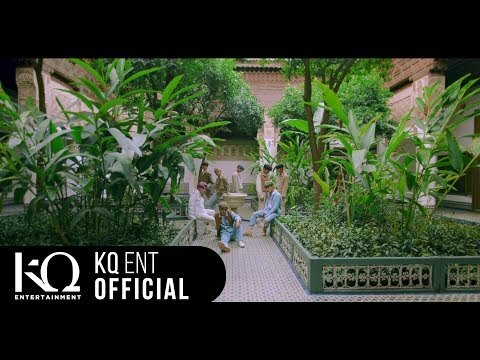 How do you feel about Choi HyunSuk being a member of Treasure?